Don&apos;t start celebrating yet, but a study of methane released in the Arctic Ocean found that very little reached the atmosphere. If true, and even the authors express caution, it would mean that the stability of the Earth&apos;s climate may not be beyond our control. Trillions of tonnes of methane, a potent greenhouse gas, lie trapped on the Arctic Ocean&apos;s floor. When large quantities of seabed methane escaped 56 million years ago, the average temperature jumped 5-9 °C (9-16 °F), albeit over about 100,000 years. However, we know very little about what would be required to trigger such a release, and research on the topic has been contradictory. The latest contribution, published in Geophysical Research Letters, comes from work done by the Norwegian Institute for Air Research in the oceans off Svalbard. 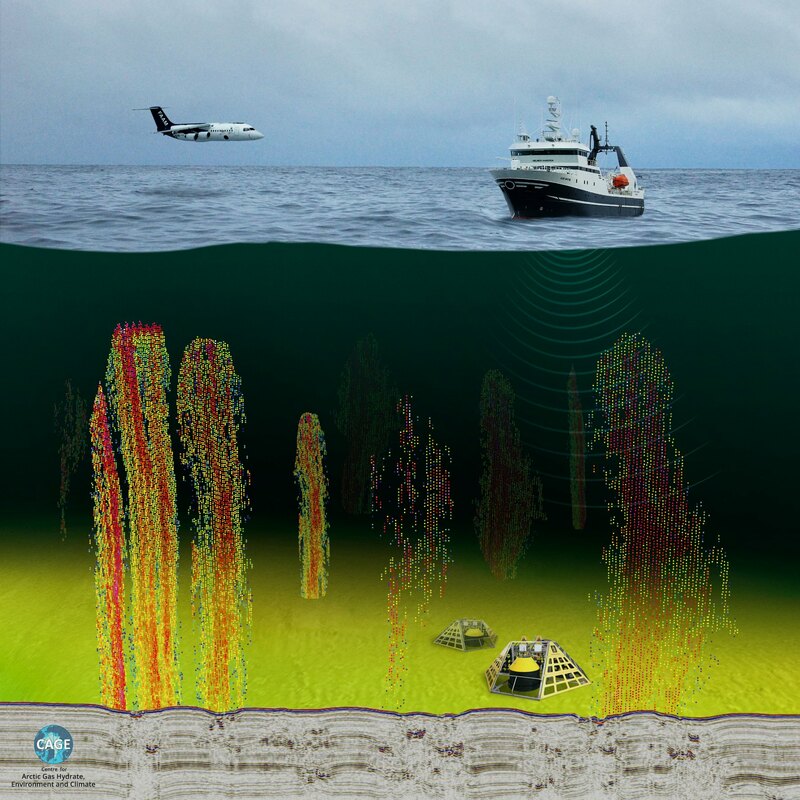 First author Dr. Catherine Lund Myhre measured methane just above the seabed, as well as higher in the water column and in the air above. Frightening quantities of methane left the ocean floor, but most was absorbed within the ocean and never reached the atmosphere where it could do damage. "This is an important message to bring to the debate on the state of the ocean and atmospheric system in the Arctic,” Lund Myre said in a statement. 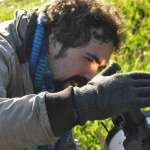 Atmospheric methane concentrations are rising worldwide, but there are so many potential sources – including leaks, cattle and wetlands – it is difficult to establish how much is coming from Arctic deposits, although the fact that measurements are higher in the Arctic than elsewhere is suggestive. The reason why the methane is not reaching the air remains a mystery. “There is still a lot we do not know about seasonal variations. The methane can also be transported by water masses, or dissolve and be eaten by bacteria in the ocean,” said co-author Dr. Bénédicte Ferré of the Center for Arctic Gas Hydrate, Environment and Climate. Still, Ferré noted: "We are talking about 250 active methane seeps found at relatively shallow depths: 90 to 150 meters [300-500 feet]." She notes calm oceans produce a stratified water column, preventing the escape of methane. However, this may only be temporary. Sea ice can block methane, but was absent when the study was done. Lund Myhre said: "Our results are exciting and controversial.” Even if the team&apos;s findings apply to the Arctic Ocean as a whole, they say nothing about the related issue of methane released from permafrost on land. How large a problem land-based permafrost release will be remains equally debated, with estimates ranging from a non-issue to catastrophic.